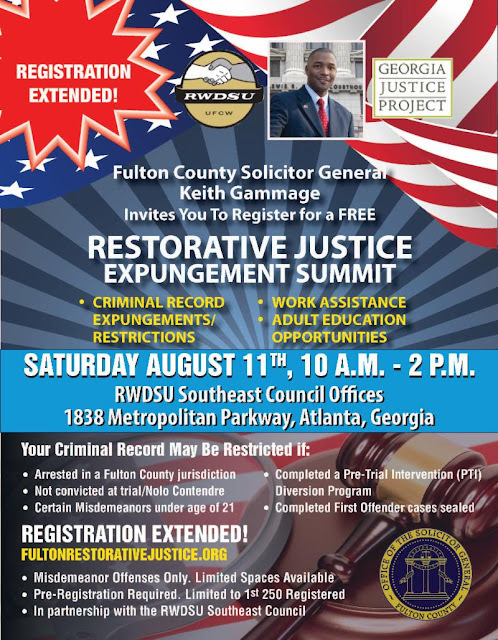 NPU-S Atlanta: Restorative Justice - Record Expungement - August 11. Registration extended! Restorative Justice - Record Expungement - August 11. Registration extended!